Happy Monday friends! This Monday kicks off a short week with Thanksgiving closing it out! I cannot contain my excitement anymore! I’m headed back to Chicago on Tuesday and I’m ready for the brisk weather! 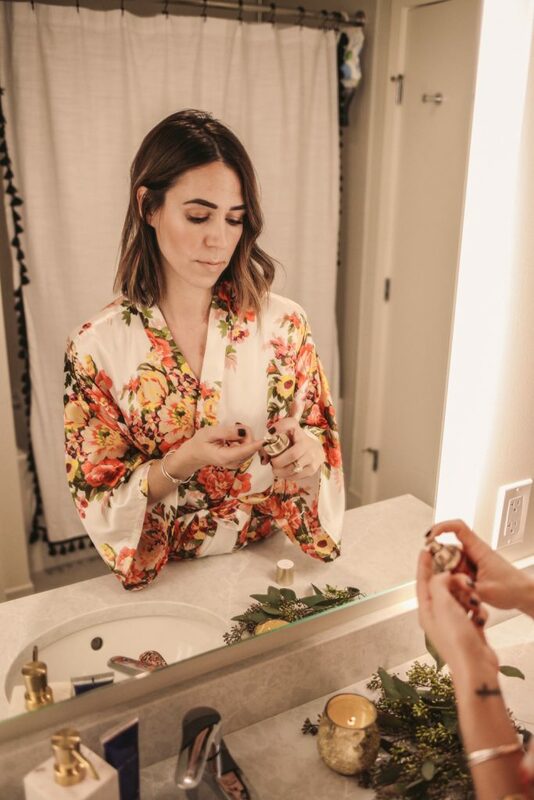 With the change of weather and season, always comes the change in my skincare routine – my skin requires a lot more hydration to beat all the cold dry weather! 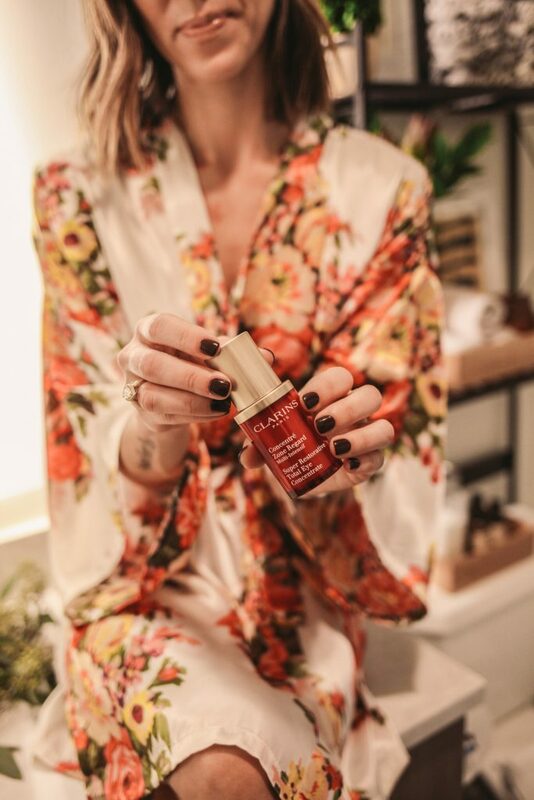 The Clarins Total Eye Concentrate is an all-in-one cream that targets your entire eye to reduce lines and hydrates all winter long! This plant based product helps fight signs of aging from temple to temple. When you are 30+ you will appreciate a product that makes the extra effort! Hydrating your skin is one of the most important elements of skincare – dry skin leads to several skincare issues like pimples and fine lines. 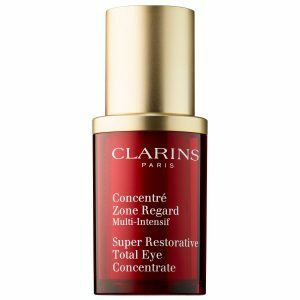 The Clarins Total Eye Concentrate not only rids your eye area of puffiness and dark circles, but makes them look more lifted! Is there anything else a girl could ask for? 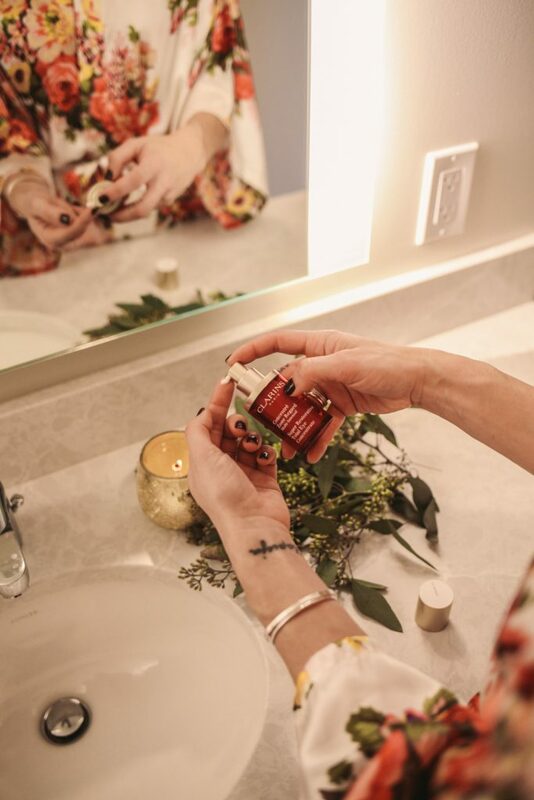 What I love most about being a loyal Clarins user, is that their brand is extremely affordable – they have such a wide range of products that are effective for under $100! This product is powered by Harugana – a tree from Madagascar (how unique and cool!). 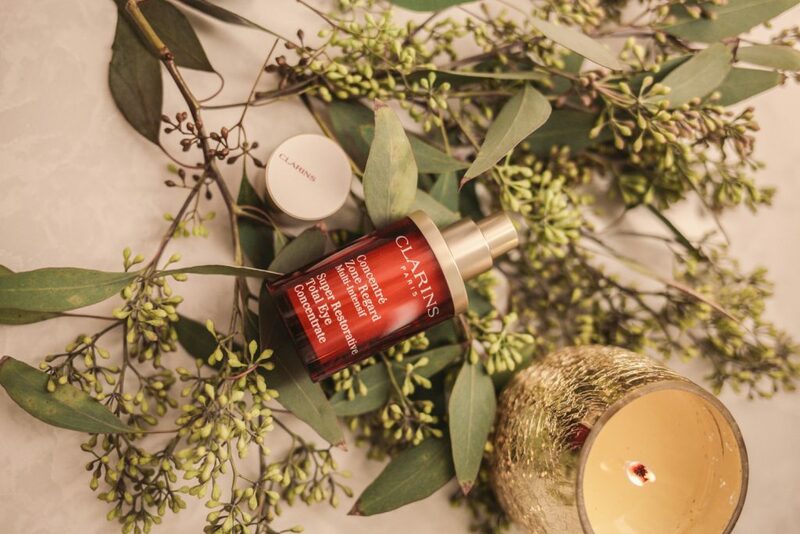 Many Madagascar locals utilize the product for for it’s therapeutic benefits – Clarins adds the tree product to their line for collagen boosting qualities. There is nothing more appealing than a product that using clean, plant based products to help promote healthier skin! 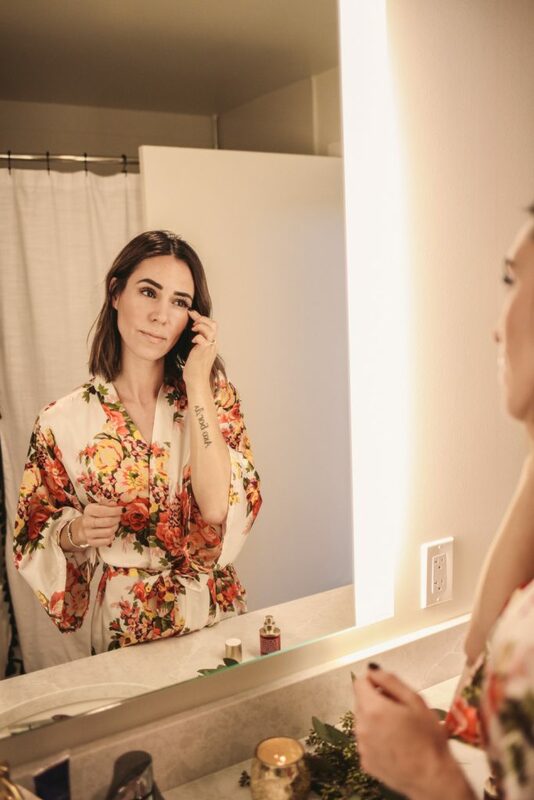 Click here to shop this robe – it’s a perfect robe to wear post shower while applying skincare and make-up! 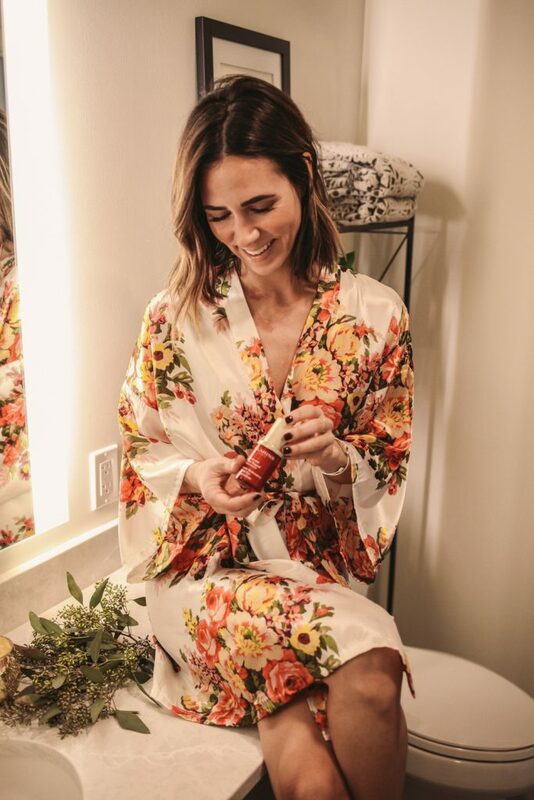 To read more about some of my favorite Clarins products I have reviewed in the past, CLICK HERE. 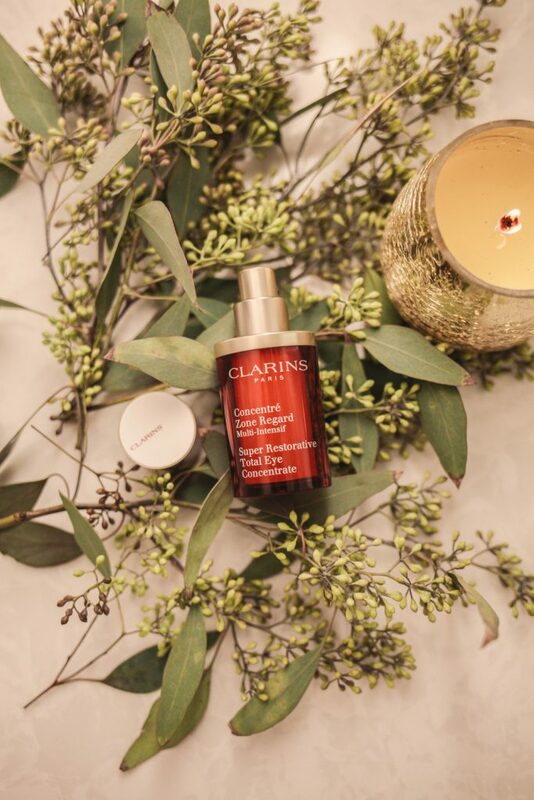 Thank you to Clarins for sponsoring this post – all thoughts and comments are my own!